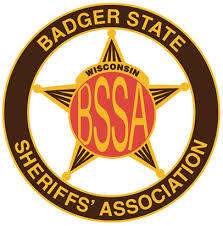 NIJO’s executive director, Tate McCotter, will be instructing new Wisconsin Sheriffs at the New Sheriffs School January 21-25. This is a closed event for new Wisconsin Sheriffs only. More details TBD.